Great news pancake lovers, one of Japan’s famous pancake café, Kyushu Pancake, will be heading over to Singapore very soon! 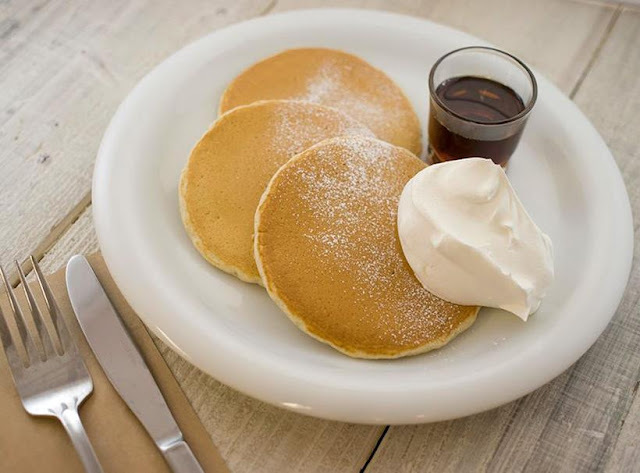 Made from seven different grains grown in Kyushu, the pancakes – or as the Japanese calls them, hot cakes – are less buttery and doughy compared to the usual western-style pancakes, and it has a soft texture and sweet smell thanks to the different grains. Following its success in Japan and Taiwan, the Singapore outlet will be a 42-seater café, set to open on Wednesday, 11 May 2016 at Novena Regency. 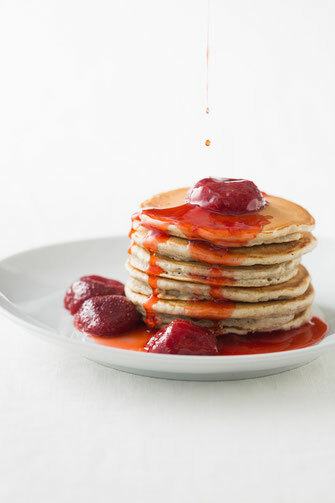 The flour mix of the pancake is free from artificial additives, and is made up of quality ingredients like brown rice, pressed barley, purple rice and red glutinous rice from Japan, so it is definitely one of the healthier food options for those who are watching their diet. 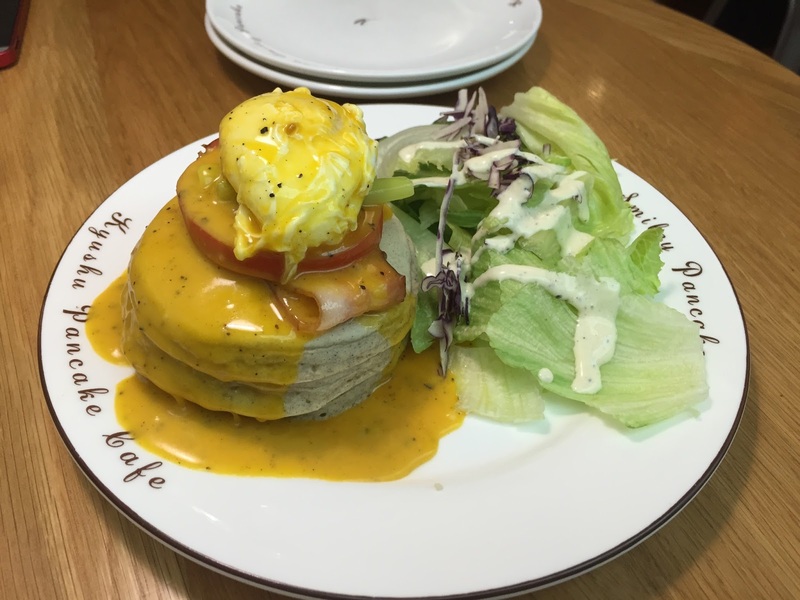 Some of the recommended dishes at the outlet include the Kyushu Butter Milk Classic Pancake, Salted Caramel French Toast, Matcha Azuki Waffle, Egg Benedict Pancake and Matcha Montblanc. 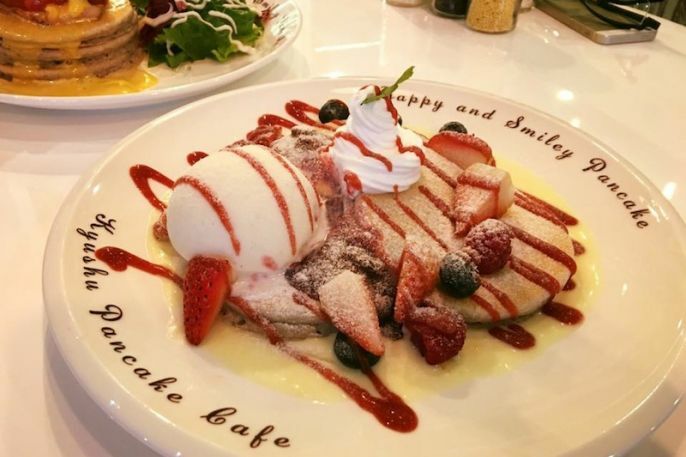 The café is also expected to serve its signature drinks like Matcha Latte, Fresh Fruit Tea and Special Milk Tea.